Oilfield Camo is proud to premier the latest in its Premium Bag Line, the Oilfield Camo Premium Travel Bag. 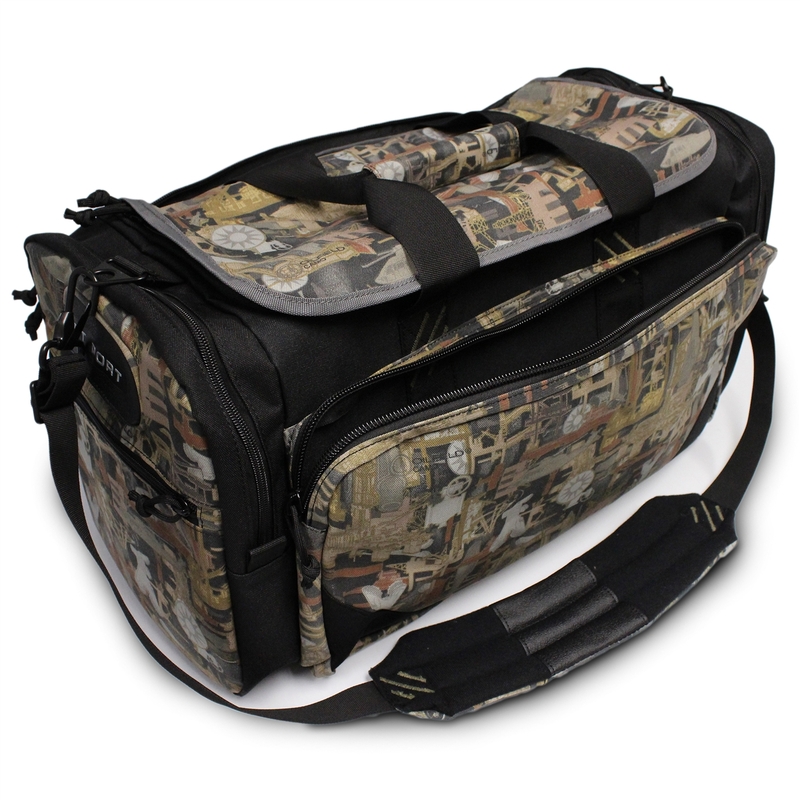 This isn't your typical, discount store duffle bag. 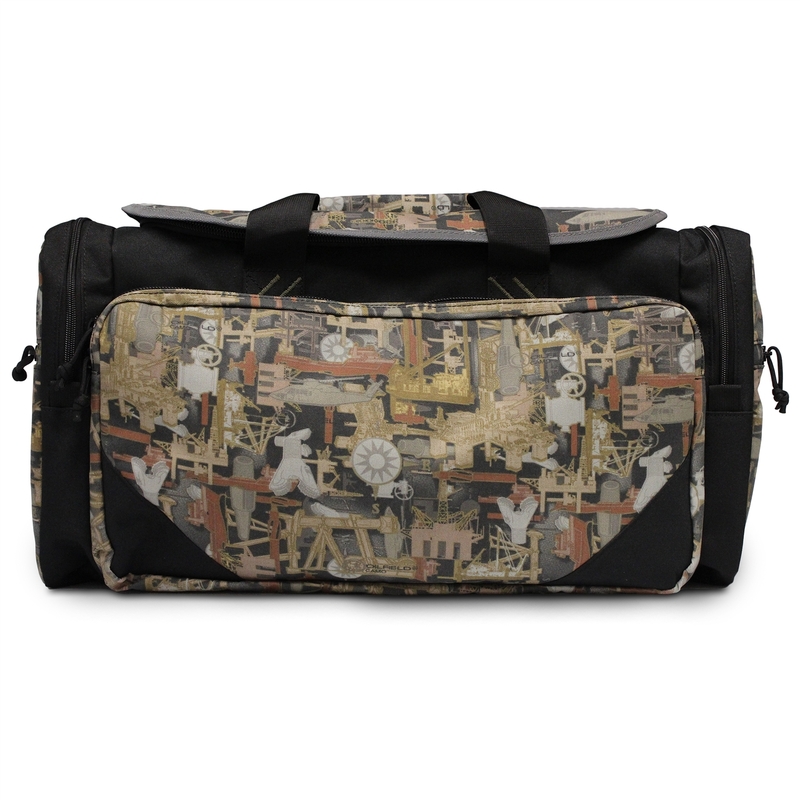 This bad boy is made to work as hard as you do. 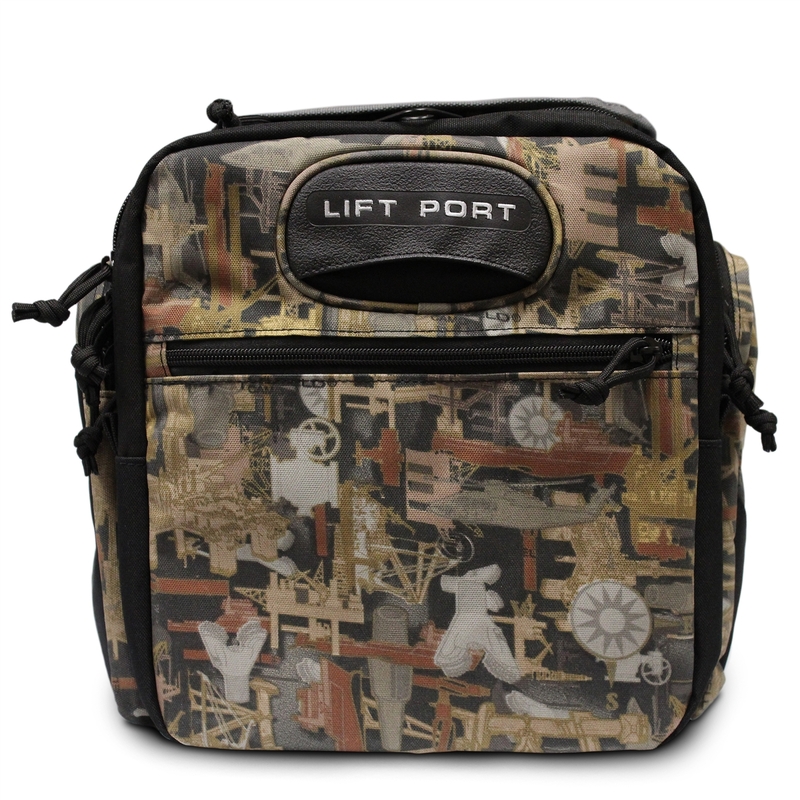 With quality stitching, premium zippers, and added features throughout, this is a bag you'll be bringing to the job site for a long time. 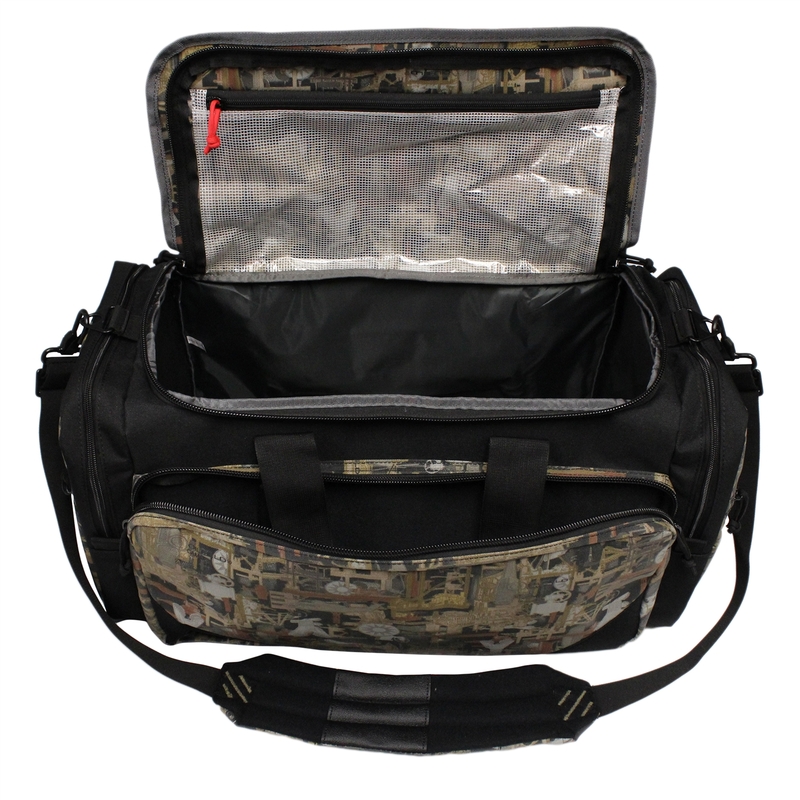 This heavy-duty backpack is not only tough and rugged, but spacious enough to fit all of your supplies whether you're heading to the work site, the stand, or just the camp. 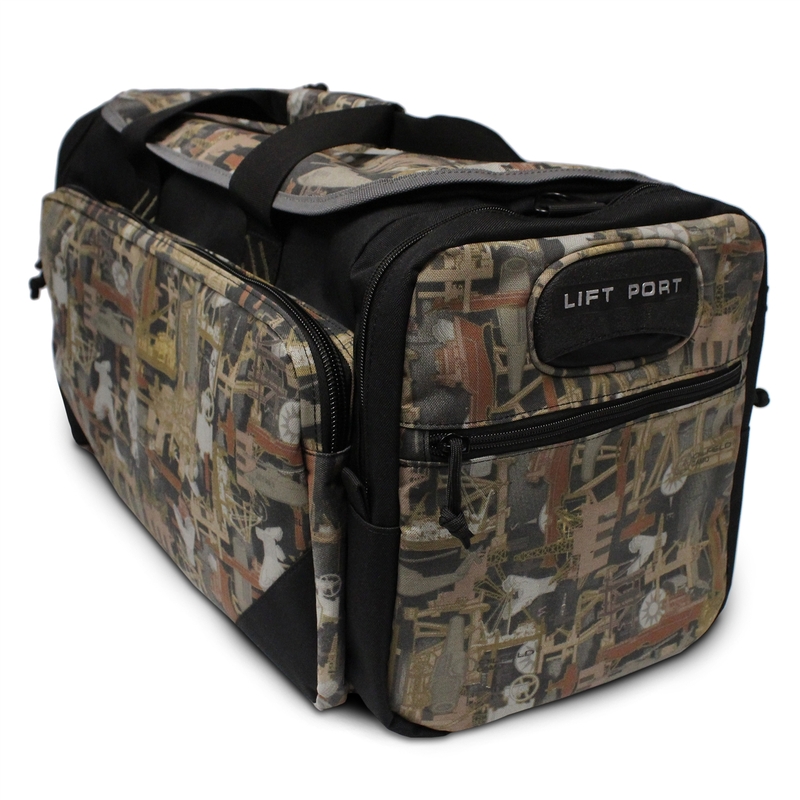 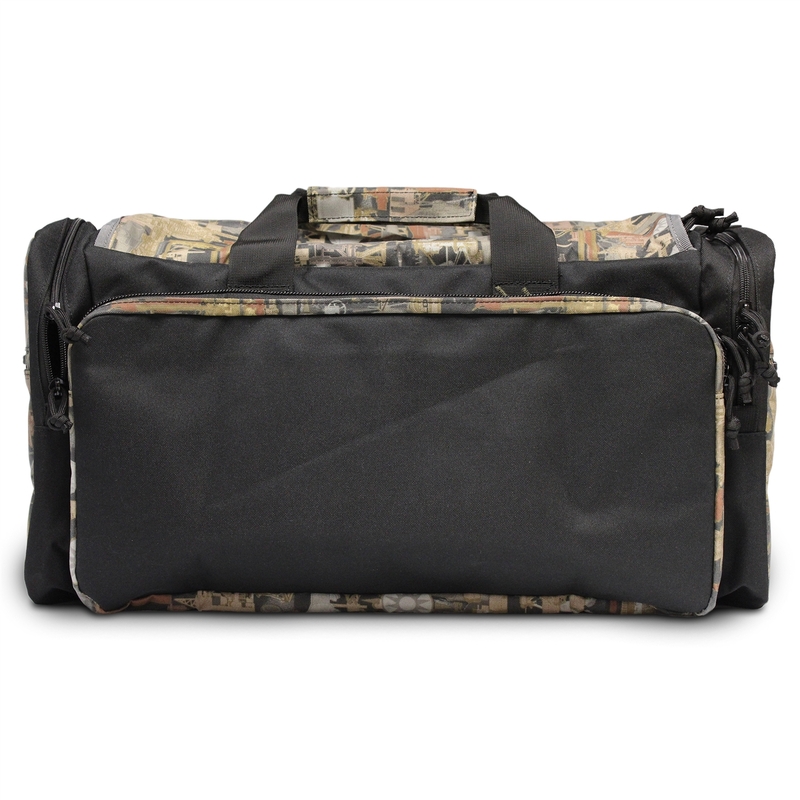 Made out of tough 600 Denier material, the Oilfield Camo Premium Travel Bag is made to last.